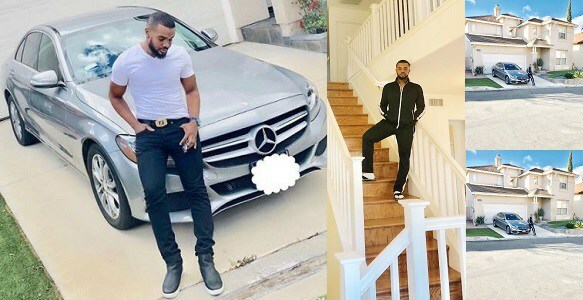 UN Ambassador, Williams Uchemba has experienced his fair share of online criticism, as he bashed front and back after he shared photos of himself relaxing in his 2016 C300 Mercedes Benz worth $44,000 which is roughly estimated at about N15,839,243. 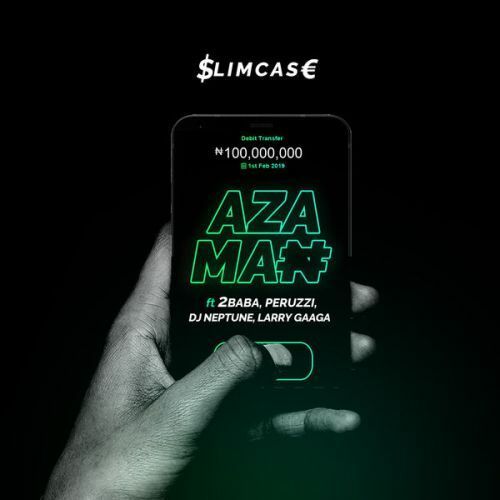 Williams Uchemba who wasn’t a personality to reckon with among celebrities some time ago has become a person to rub shoulders with after he showed off his multi million naira Los Angeles mansion, and the thing that amazes his fans is that till now nobody knows the source of his wealth. However, others applauded him for his newly found fortune but none could tell the reason why he hid his plate number in his photos. Several questions have been dropped on the comment section of his page, but the actor has failed to respond to any of them.